This manga had been on my to-read list for a while because it meets my favorite genres, but I felt it wouldn’t be that good, so I postponed it until a few weeks ago. While it wasn’t as bad as I thought, I’ve read better stories. But don’t get me wrong, I enjoyed it a lot and had a good time. 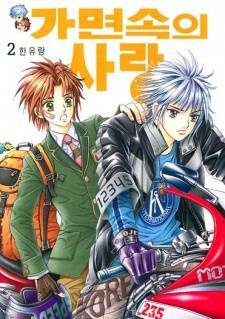 When I read this, I had already read some gender bender mangas. 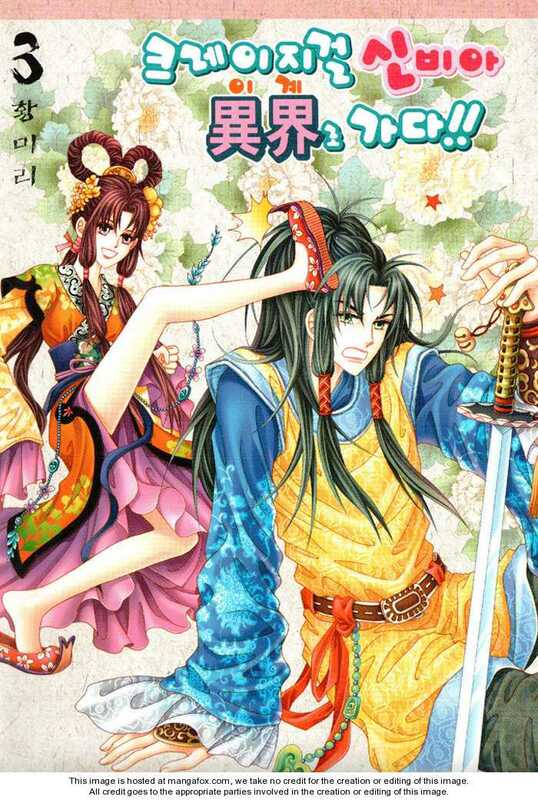 What I really like about Love in the Mask is that it is not a comedy manwha. Usually gender bender stories are comical and I was a bit sick of it. I like dramatic stories, by the way. But that’s not the real reason. It was just refreshing to see this topic from another point of view. But as much as I liked it at first, it has a lot of flaws as you’ll find out when you read the whole review.